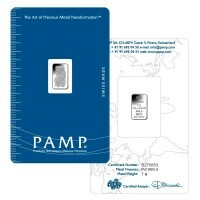 Money Metals Exchange offers palladium bars for investors looking to capitalize on the unique opportunity presented by the often over-looked white metal. 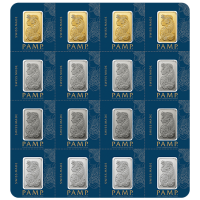 With our 1 oz palladium bars, investors can buy palladium at significant savings versus the higher-premium coin alternatives. 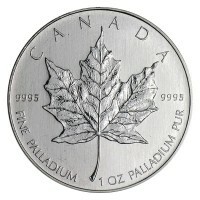 Palladium is coveted as a lower-cost alternative in industrial applications, such as catalytic converters, where platinum has traditionally been used. The metal is extraordinarily difficult to find, with the bulk of world supply being produced in politically unstable South Africa and Russia. At the same time, demand is rising – particularly in Asia. 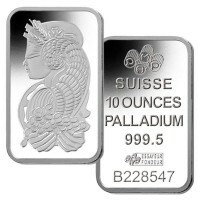 Money Metals' hall marked bars are the ideal way to build a position in palladium at the lowest possible cost. 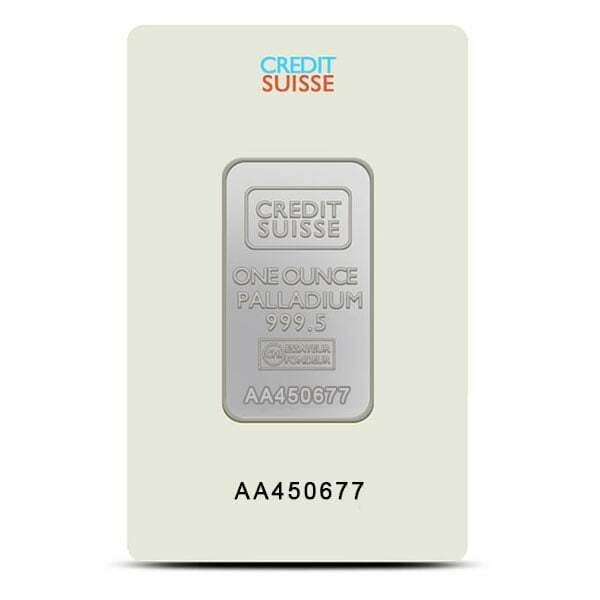 But if palladium is out of your price range and you still want to invest in white metals, starting off with a silver ounce bar is a great alternative. 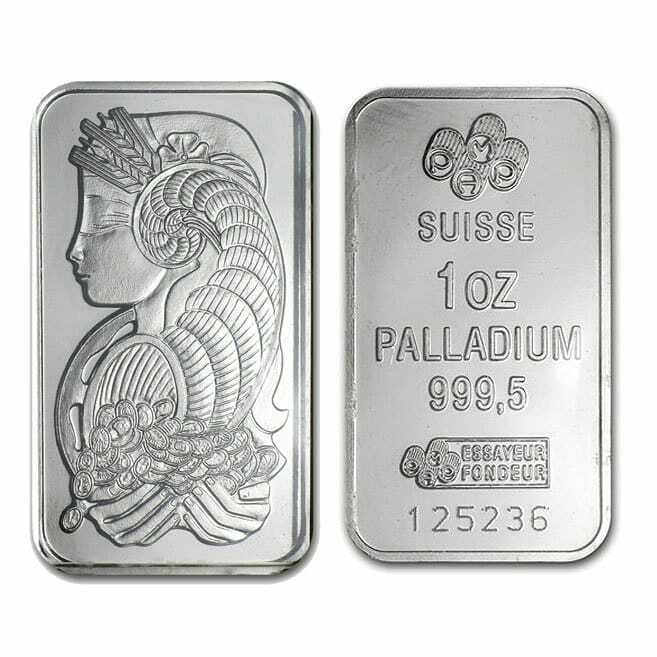 The 1 oz palladium bar is a unique addition to any existing collection. 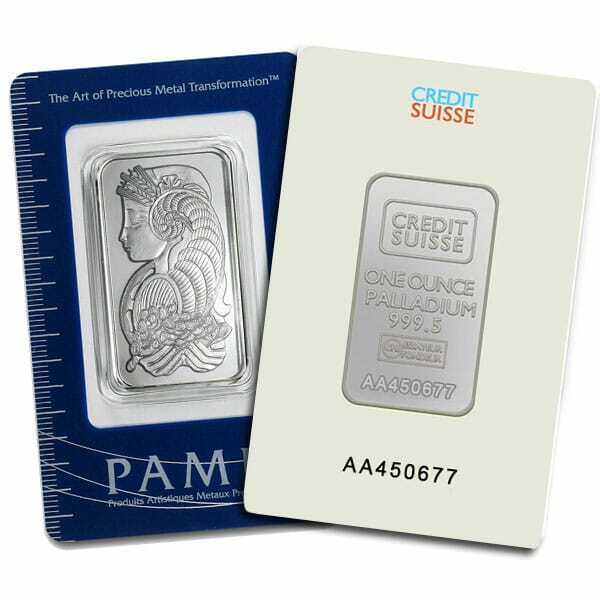 To learn more about this bar or any of our other products, please call Money Metals Exchange at 1-800-800-1865. 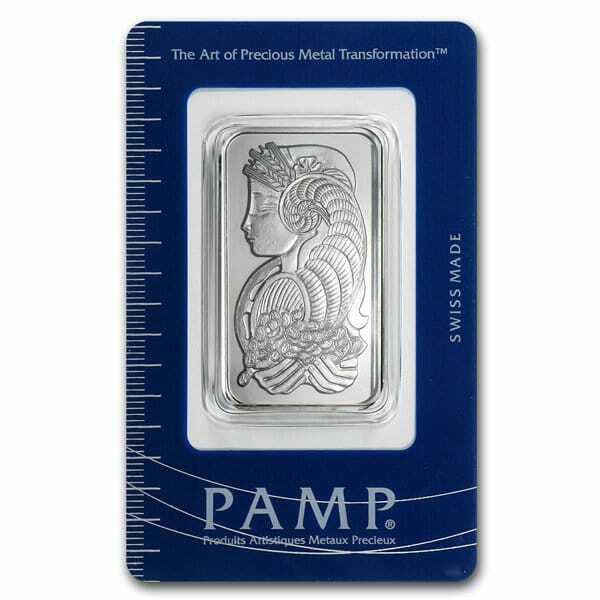 Interested in other forms of bullion, but want to stick to a white metal? 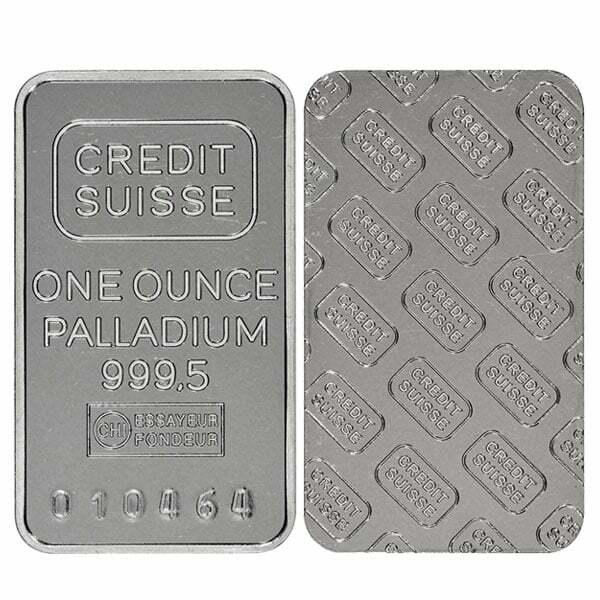 You can now sell your 1 Oz Palladium Bars back to us online, at a price of $1,442.00 each!